Pilates Bodyworks South Yarra believes no two bodies are the same. Our mission is to work towards each individual's unique needs and goals. We offer private, semi-private and small group classes (maximum of 4 people) tailored to suit your specific goals and needs. Classes incorporate mixed equipment and mat-based exercises. Each class also offers variety so that no two workouts are the same. We also use Pilates accessories including Pilates rings, foam rollers, stability balls, rotator discs, flex bands, hand and ankle weights, etc.. 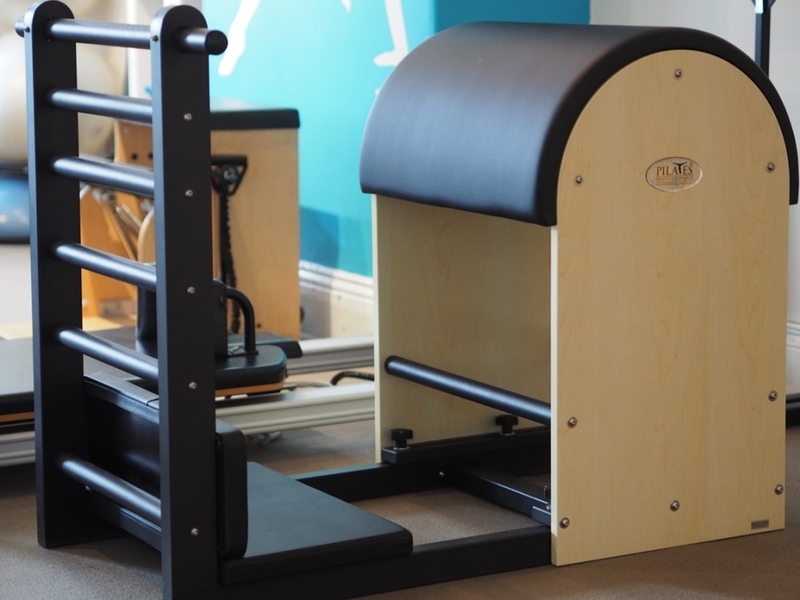 The mixed Pilates equipment and accessories aim to provide you with a complete Pilates experience. If you haven't worked out on all of this equipment and accessories, you have not experienced what Pilates has to offer.